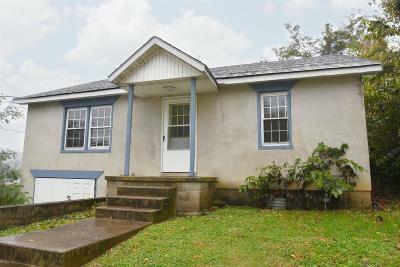 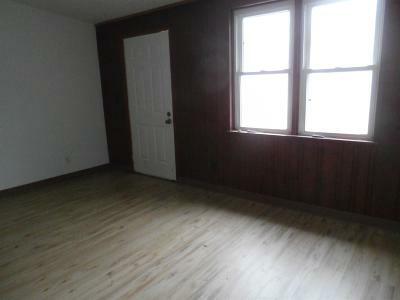 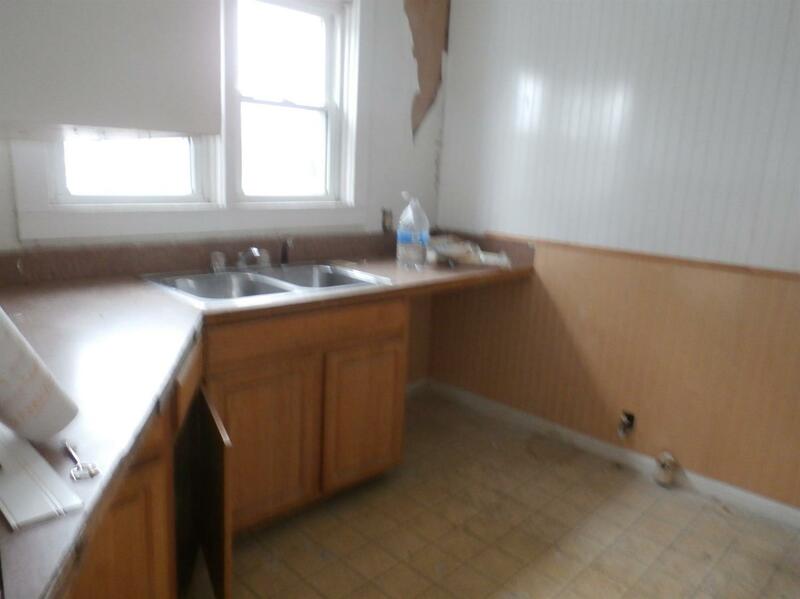 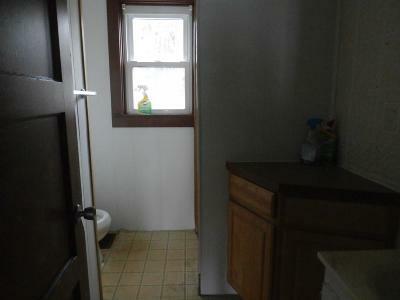 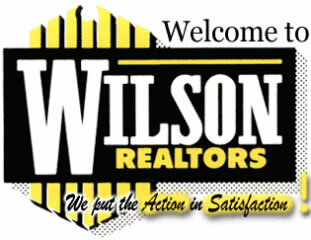 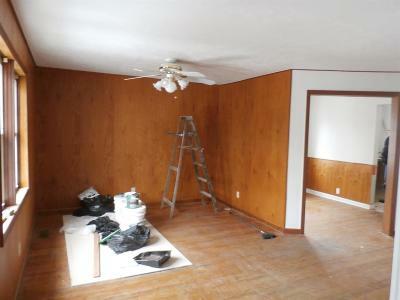 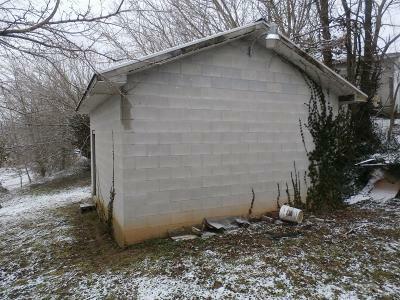 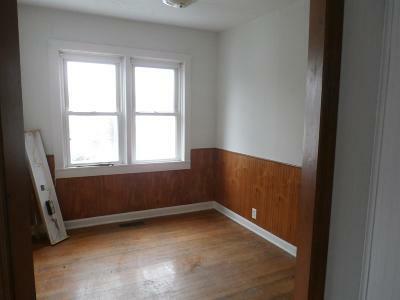 PRICED TO SELL, this 3 bedroom, 1 bath home would be great for 1st time home buyers or rental investment !!! 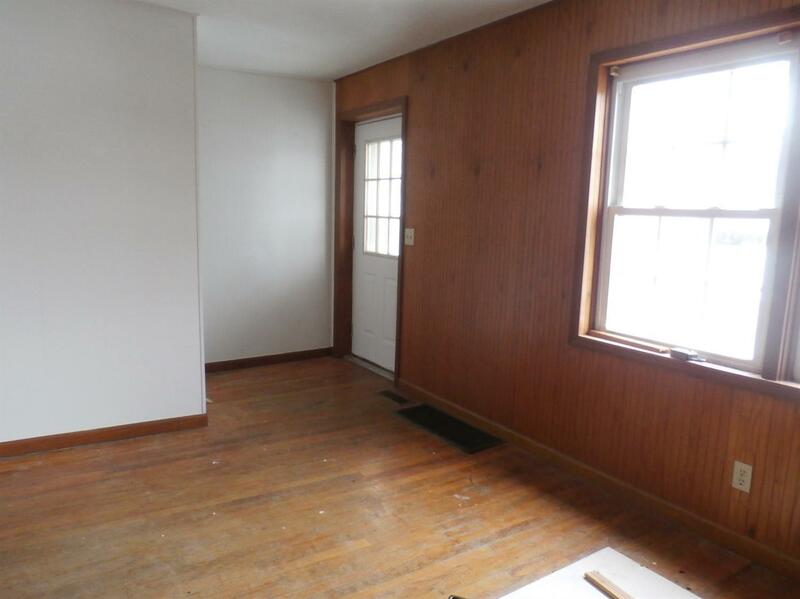 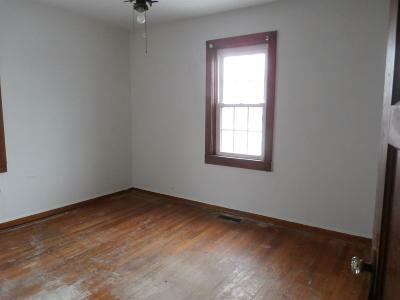 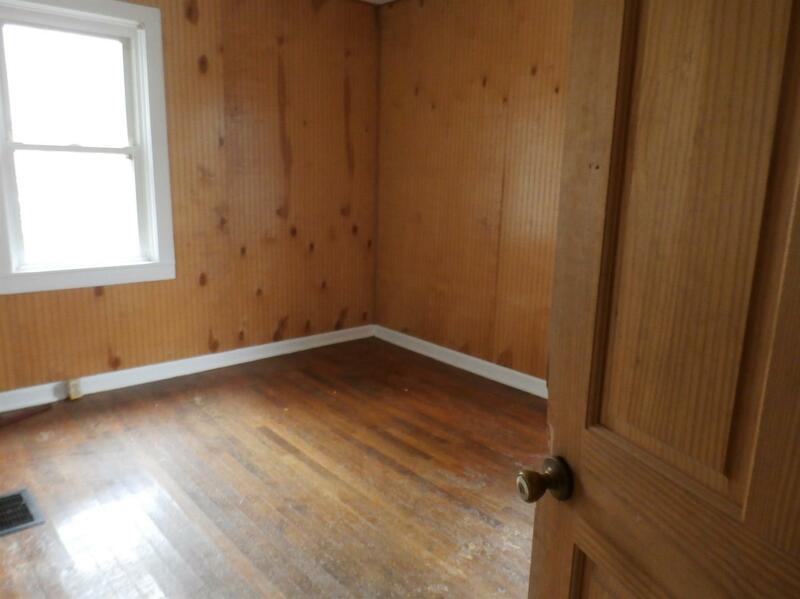 Hardwood flooring throughout, unfinished walkout basement, just needs a little TLC !! !